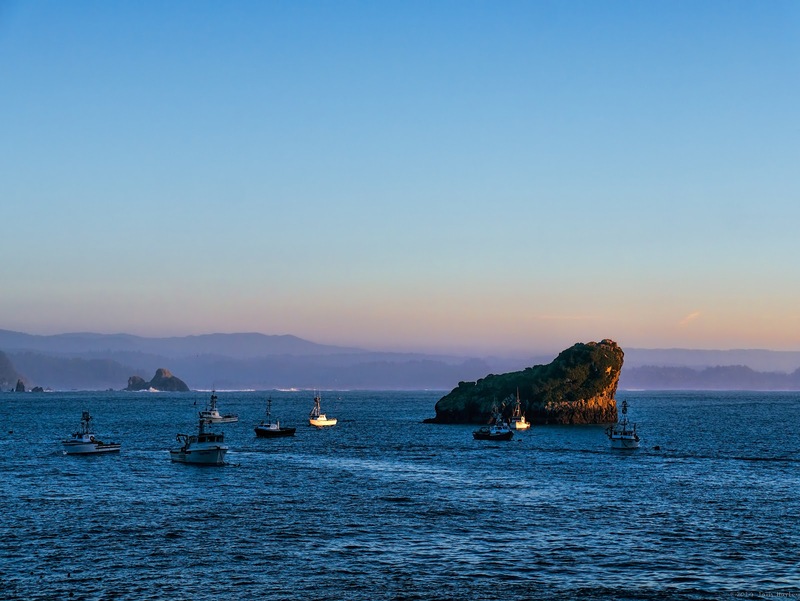 The photo, not an HDR, was taken during Golden Hour, which makes for some great colors in the sky and some nice natural highlighting for the rock and some boats. I did remove a boat from the right side using Snap Heal Pro which is AMAZING for removing things and filling the space. I don't own a Photoshop version with the Content Aware Fill feature. Then it was just a matter of taking it through my +Topaz Labs plugins after getting exposure and white balance set in Aperture.